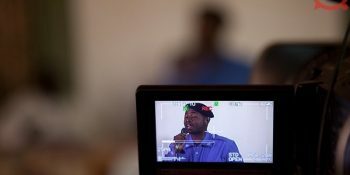 CTD researcher Mirjam de Bruijn wrote a blog about the silence surrounding the recent arrests of youth leader Palmer Nadjo Kaina (Iyina) and Betrand Solloh in Chad. Who notices these arrests? Why are they relatively silenced?